Ben planned his proposal around something Margaret loves the most, her family, especially her adorable little nephews. Margaret's sister set up a fall family photo session and asked Margaret to come along & help make her nephews laugh and smile for photos. Little did she know, her sweet man Ben was waiting for the perfect moment behind the bushes. As Margaret was being a rockstar aunt, making all sorts of hilarious faces to make the boys smile, Ben emerged from the bushes and immediately asked her to spend forever with him. 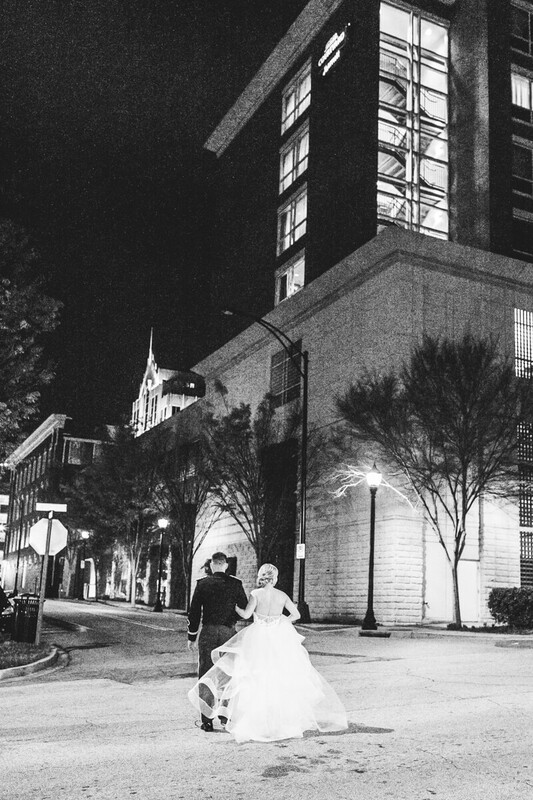 It was so simple and so them, and it meant even more that their forever started in the heart of Greenville. Margaret is a successful business woman, traveling all over the US for work. Ben is an Army Ranger and one of the hardest workers she knows. 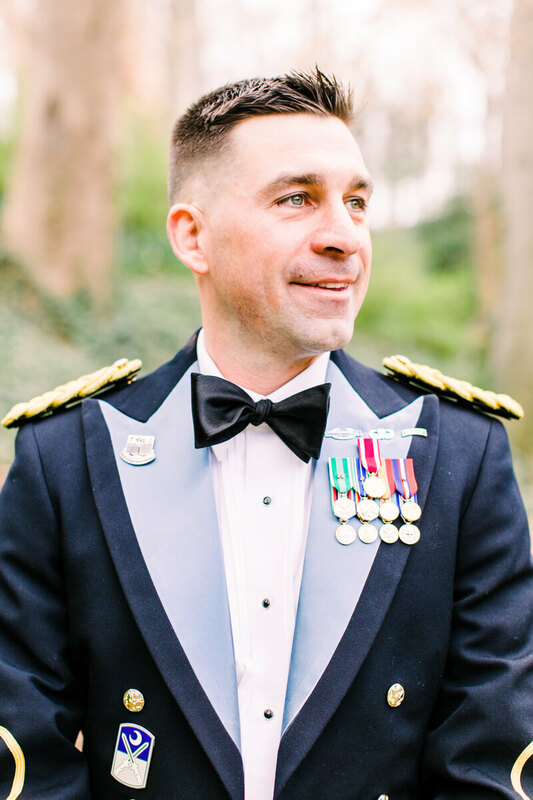 They knew they wanted to implement a timeless approach to their design, as well as incorporating Ben's Ranger details and dress blues. 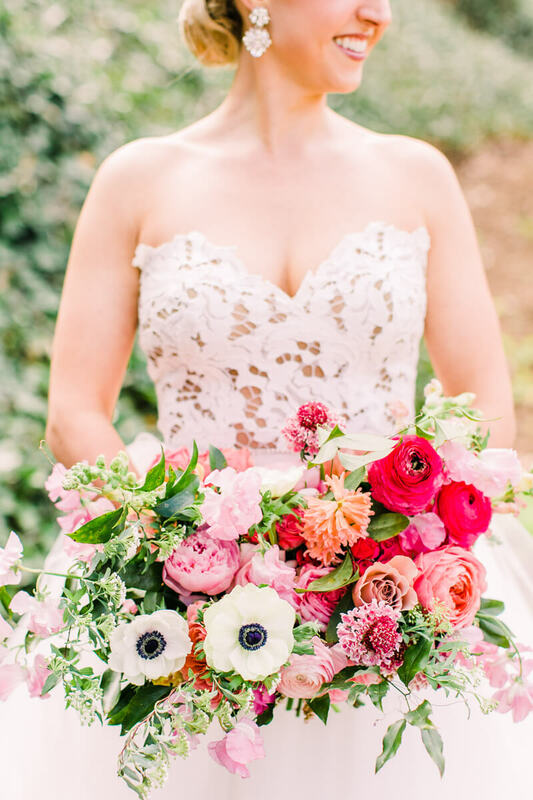 They have both attended so many weddings, and are the last of their friends to get married, so they wanted it to be something super fresh and special for all of their friends and family. 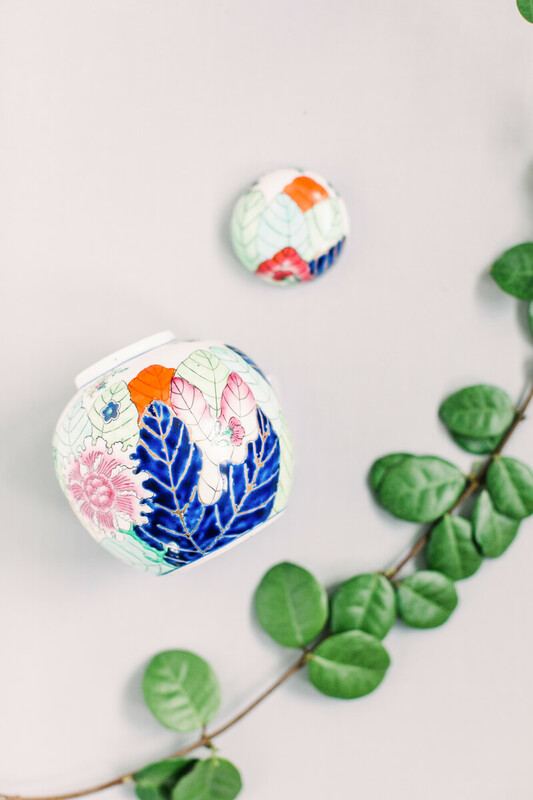 Margaret spotted a small ginger jar in her living room, she was drawn to the bright and vibrant colors, and deemed it her "inspiration pot." She handed the ginger jar over to the ladies at Upstate I do, and they created magic. 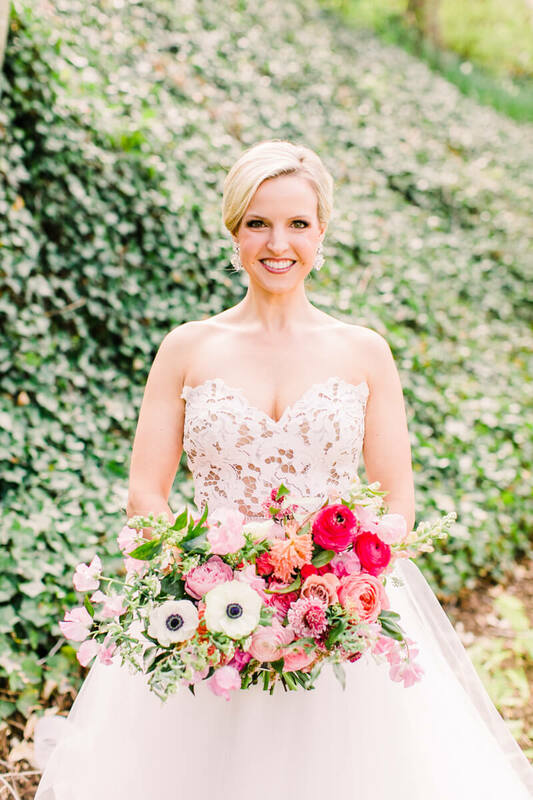 Ben and Margaret planned a gorgeous soiree with the help of Upstate I Do's planning and coordination. 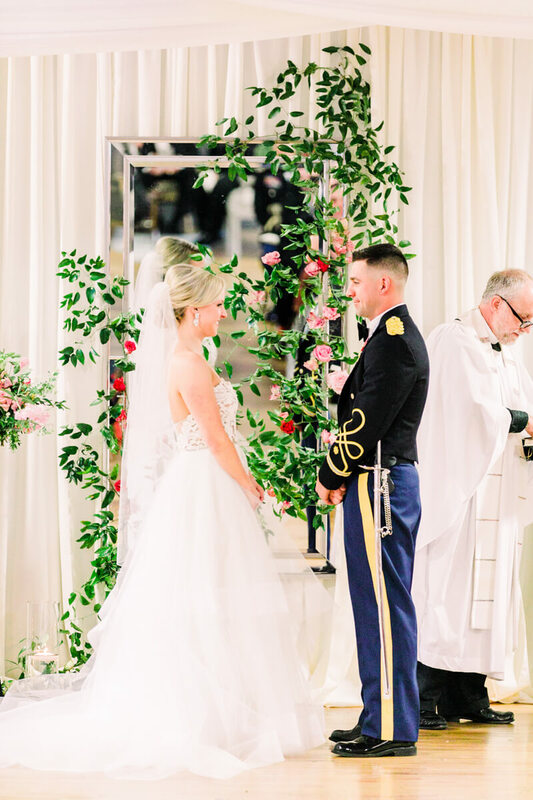 Margaret wore a gorgeous Hayley Paige gown, while Ben wore his Army Ranger dress blues. 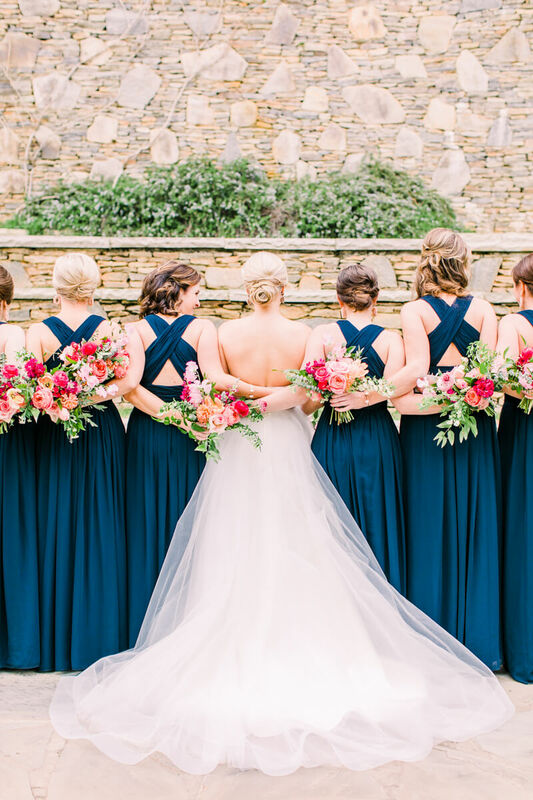 Their color scheme was a vibrant mix of summer palettes, implementing a bright blue to tie in the groom's dress blues. 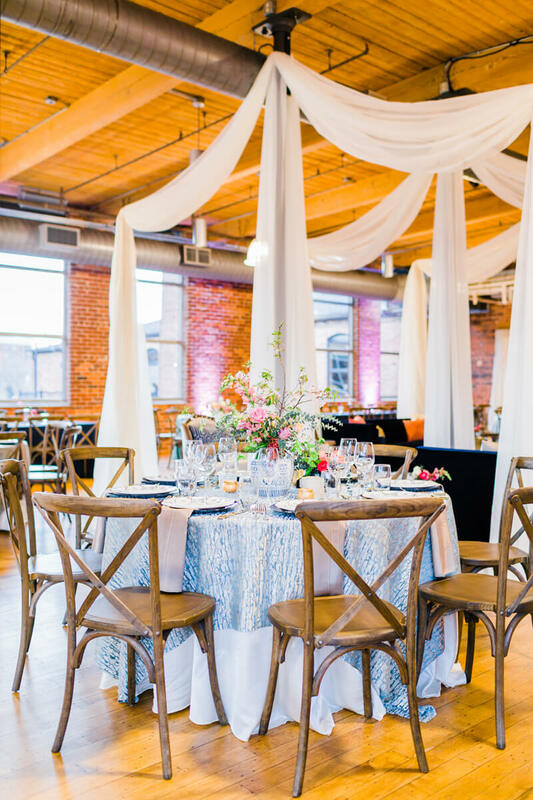 The draping and lounge area in the Huguenot Loft would make Anthropologie jealous, with it's lush velvet couches and gold end tables and accents. It provided comfort and flair to the timeless space. 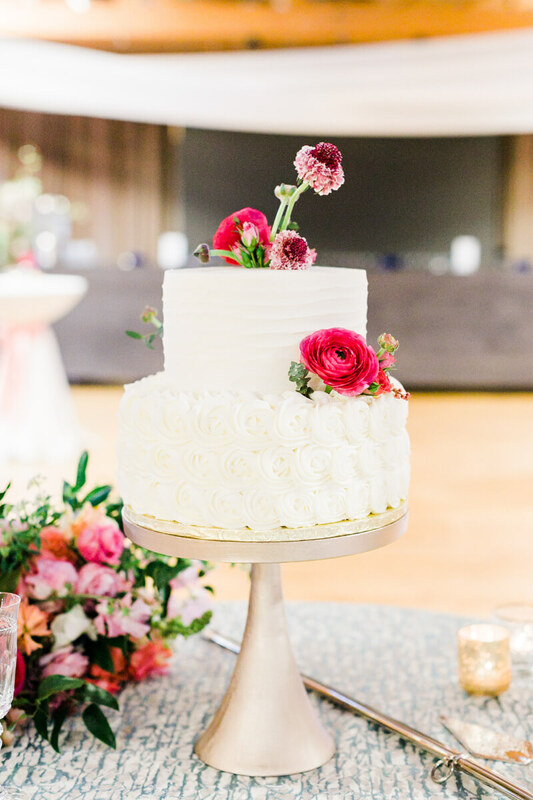 They danced the night away to the sounds of the Band of Oz, and cut their cake with an Army Ranger sword, per tradition. It was a night that they will never forget!